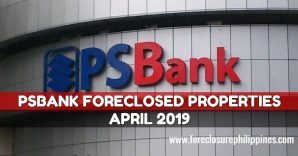 RCBC Savings Bank shall be having a public sealed bidding of properties in the Cavite area on March 25, 2009, Wednesday, 10:00AM, at the 12/F Yuchengco Tower, RCBC Plaza, Ayala Avenue corner Buendia, Avenue, Makati City. Properties are for sale in an “AS IS, WHERE IS” basis. 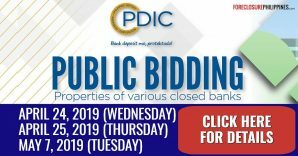 Bid deposit equivalent to at least 10% based on the bid offer in the form of Manager’s Check, payable to Goldplace Properties Development Corp.
Duly acknowledged Terms of Reference,Purchase Proposal Form and Customer Information Sheet placed in a sealed envelope. 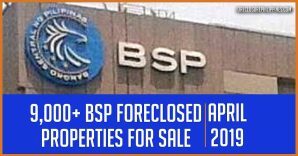 Deadline of submission of bids is on or before 10:00 AM on March 25, 2009 to qualify. Area’s covered are Bacoor, Imus, and Trece Martires. 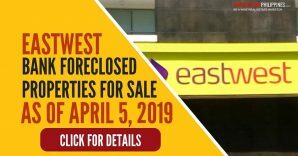 Please download the listing below for more details. 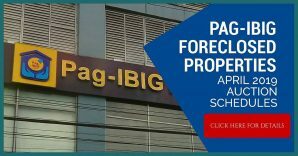 You may download RCBC’s listing of properties for public sealed bidding here. This is the first public sealed bidding of properties I have encountered and this should be interesting. It’s just too bad that Cavite is not within my target area for investing in foreclosures. 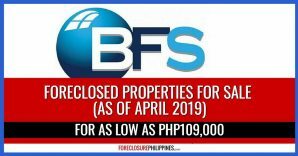 For the benefit of all interested parties, I called up RCBC and found out that the properties listed here are not actually the ones that got foreclosed but are rather the properties that were used as payment through a dacion en pago. 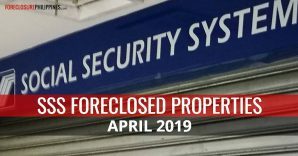 By the way, in a recent comment made by Jonats, he asked if I had an ebook available that summarizes the basics of investing in foreclosed properties or maybe a set of pages covering the basics. 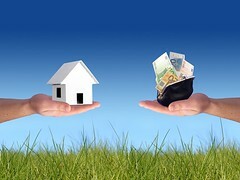 I answered that this blog (or a compilation of relevant posts and content) will eventually become an e-book once I have documented a complete cycle of a foreclosed real estate investment from looking for a property, buying it, fixing it up, and the application of the exit strategy that I will use. I also noted that 4 months have passed and I have barely scratched the surface and this is because as much as possible, I want to share my actual experiences and lessons learned. 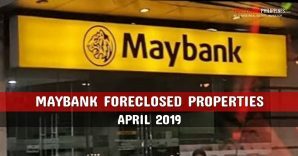 For now, I’ll start working on table of contents that can serve as an outline so that one can read the available articles for the beginning foreclosure investor in proper order and I will also post new content in the same order, I’ll have this ready very soon. 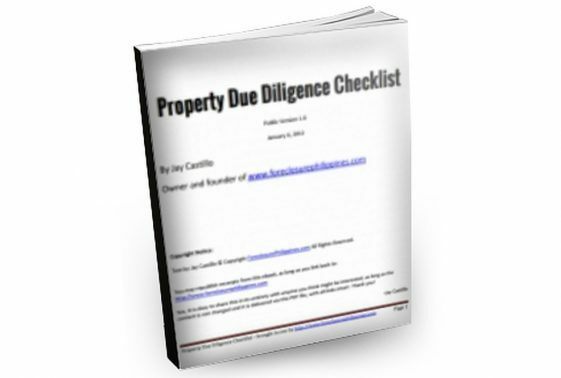 Of course I will do this while making sure I deliver topic requests along with our staple of new foreclosed property listings and public auction schedules.